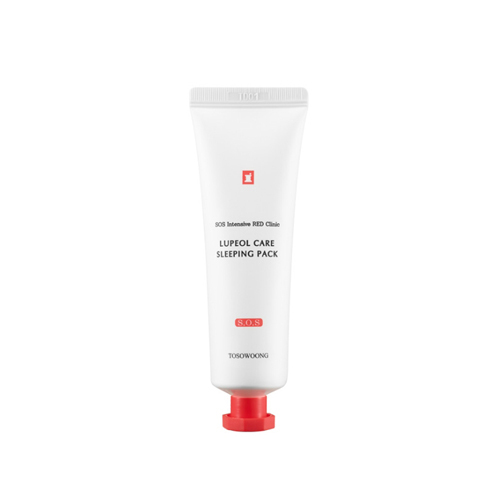 A Sleeping Pack is full of Lupeol that soothes skin and reduces sebum. It strengthens skin barrier and nourishes it while you sleep. Contains Lupeol extract, grapefruit, centella asiatica, lavender extract etc that nourish the skin and make it lively. At the last step of your evening skincare, spread proper amount over your face, neck. Wash it off the next morning. Tip: For best results, use this mask once or twice a week (or more often if your skin is in bad condition).